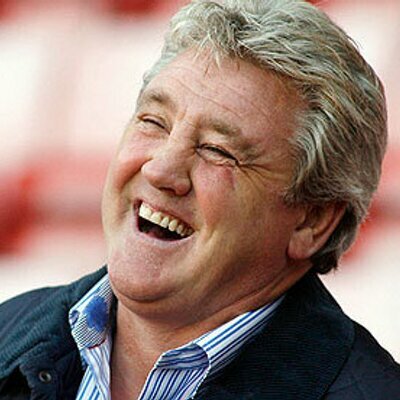 Aston Villa manager Steve Bruce has stressed that the club are no longer yearning to offload their key players to balance their financial books. Australian midfielder Mile Jedinak had recently been tipped to leave the Villains being the highest earner with them but Bruce has now indicated that the club are in a better financial position following the change of ownership. Championship outfit Aston Villa are planning to sanction the exit of Mike Jedinak amid his relatively high wages. The Australia international was a key performer for the Villains en route to the Championship play-off final last term but they are now considering his future amid their financial concerns. According to The Mirror, the west Midlands outfit are planning to part ways with Jedinak, who is one of the top earners at Villa Park. The 33-year-old is presently into the final 12 months of his £50,000-a-week contract and it is suggested that he could be offloaded for a knockdown price with owner Tony Xia concerned about the Financial Fair Play rules. Jedinak was recently part of the Australia squad at the World Cup where he found the scoresheet on two occasions via the penalty spot but this was not sufficient for them to progress beyond the group stage after securing just a single draw. Nevertheless, there were plenty of positives after a change in management and Jedinak now appears on the cusp of leaving the Villains.